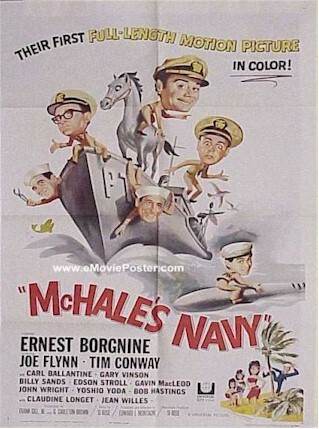 The hit movie that lead to the popular 60's TV classic!! Great artwork!! Excellent condition.